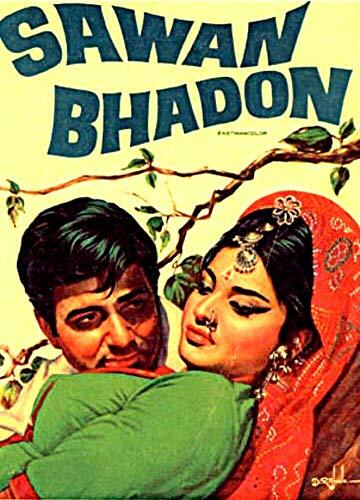 Description: A wealthy Vikram returns to India from England after five years.His step mother Sulochana and step sister Dolly are misusing his wealth along with Dolly's lover Madan and Sulochana's brother Gauri Shankar. Their plans are put to standstill upon Vikram's arrival.Vikram meets Chanda a village belly who saves his life from goons sent by Gauri Shankar.Chanda and Vikram fall in love and and plan to get married.But Sulochana is against this and plans Vikram's murder they succeed in it but to their shock Vikram returns unharmed.A wealthy Vikram returns to India from England after five years.His step mother Sulochana and step sister Dolly are misusing his wealth along with Dolly's lover Madan and Sulochana's brother Gauri Shankar. Their plans are put to standstill upon Vikram's arrival.Vikram meets Chanda a village belly who saves his life from goons sent by Gauri Shankar.Chanda and Vikram fall in love and and plan to get married.But Sulochana is against this and plans Vikram's murder they succeed in it but to their shock Vikram returns unharmed.